STOP - DO NOT complete this form if you have not received a class quote AND class date from a member of our team. A registration form must be completed and submitted by all class attendees when making your first payment or applying for financing. When making subsequent payments, please proceed directly to the Payment section below. 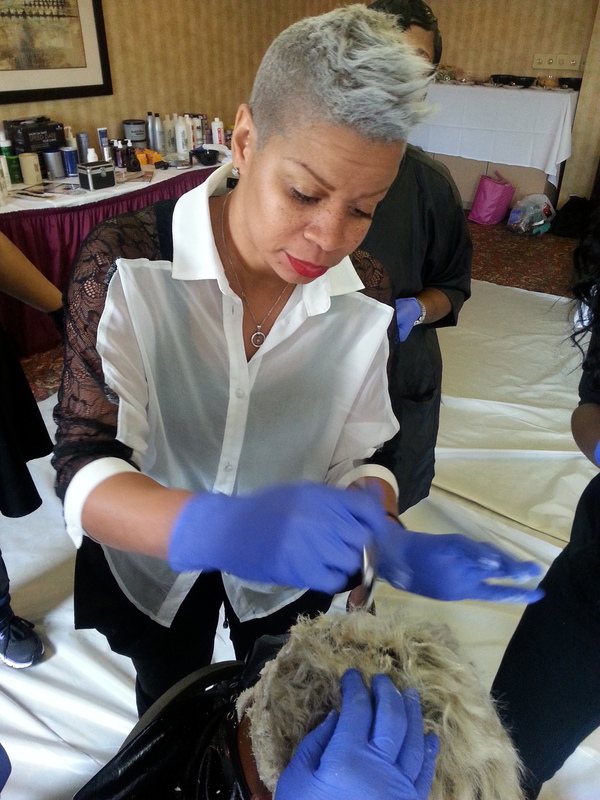 PRIVATE SALON TRAINING - Full day classes only; minimum 4 to 5 students based on class agenda; tuition includes lunch; students are responsible for providing the same supplies as required for standard classes. PERSONALIZED HANDS - ON TRAINING - Full day (8 hours), Extended half-day (6 hours), and Half-day (4 hours) options available; maximum 4 students per class; tuition includes lunch (excludes Half-day class); students are responsible for providing the same supplies as required for standard classes. ALL PAYMENTS ARE NON-REFUNDABLE^. Payments must be made in accordance with class quote. Fees may apply to reschedule your class. ^In the event that we must reschedule or cancel the class due to circumstances beyond Evie Johnson's control, our liability shall only be limited to a refund of paid registration fees. To be completed by Salon Owner/Coordinator only. If registering for a 2-day class, enter the first date of the class only. Please enter the address where class will be located. If class will be held in a salon, please enter the salon name in Address 2. In what year did you receive your license? Thanks for registering for our classes. Your registration is not confirmed until you have at least made one deposit or secured financing through our partner. Please proceed below to reserve your seat. To make a full or partial payment, please click the MAKE PAYMENT button. On the following screen you will be asked to enter the exact amount of your payment based on your the terms of your private class agreement.